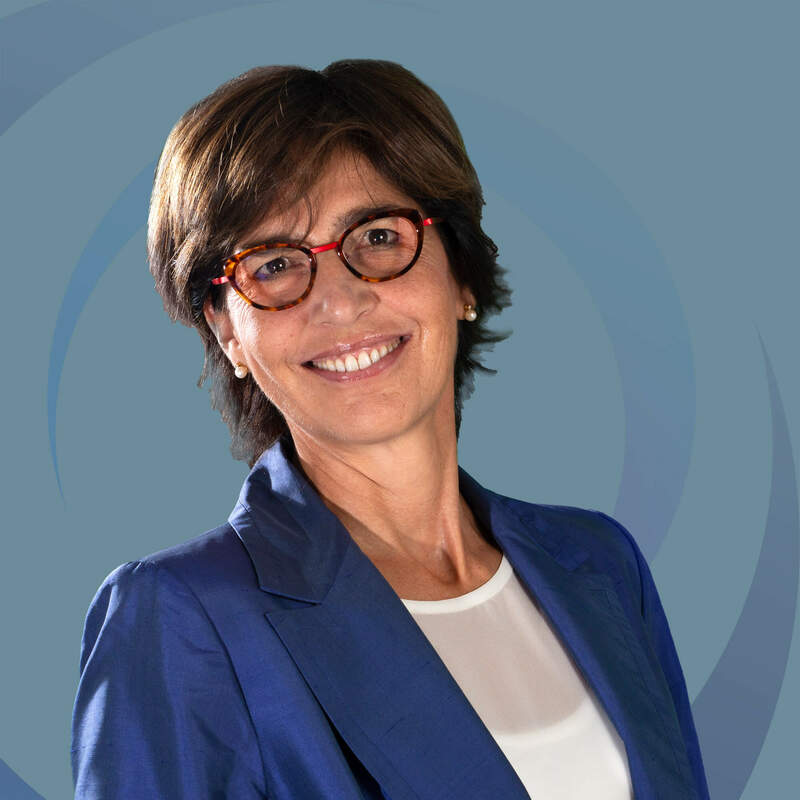 Paola Borracchini is Corporate Secretary and Human Resources & Organisation Director of Indaco Venture Partners SGR. Previously she served as Chief Operating Officer of Fondo Italiano d’Investimento SGR from mid 2010 to mid 2018 and previously she was Head of Administration and Corporate Secretary of MPS Venture SGR (now Value Italy Sgr) in Florence (form mid 2002 to mid 2010). From 1989 to 2002 she held several positions within Gruppo Banca Monte dei Paschi di Siena. Paola has consolidated experience in administrative area, i.e. accounting of the company and of the managed funds, relation with custodian bank, relation with supervisory national authorities and corporate bodies (Board of Directors, Committees and Statutory Advisors), IT process, HR & organization, legal & privacy and in the process of incorporation, authorization and organization of asset management companies. In her career, Paola has served as Statutory Auditor and member of the Supervisory Committee (OdV) in Prima Industrie (2013-2016), Italian listed company, and she is Chairman of the Advisory Committee of I3 REGIONE LAZIO, a real estate fund managed by Invimit SGR. Paola graduated with honours in Law from the University of Siena in 1985 and received a diploma from the College of Europe in Bruges, Belgium in 1986. She was a researcher at the European University Institute in Florence up to1989, and she spent her last academic year at the University of Law, Ann Arbor (Michigan) as visiting scholar.